Marketing experience. How do you get it? We can tell you. You don’t…You EARN it. We’ve tackled challenges from a variety of clients in a variety of industries. Each presents its own distinct story and unique challenges. Solving these for our clients is always a fun ride, marked by new findings and demand for innovation and creative solutions. Effective strategies are built on experience. Inspiring, shifting the bar, elevating brands and creating messages, designing digital experiences that tell a story are the foundation of the marketing solutions we develop for our clients. Discover how our marketing experience and strategies can deliver a competitive advantage. It starts with understanding your business challenges. We’ll help you navigate through a solid marketing plan to hit your business goals! Ideas are great, but we believe it also has to look stellar to attract new business. That’s why we work to build your brand and design communications that sell! 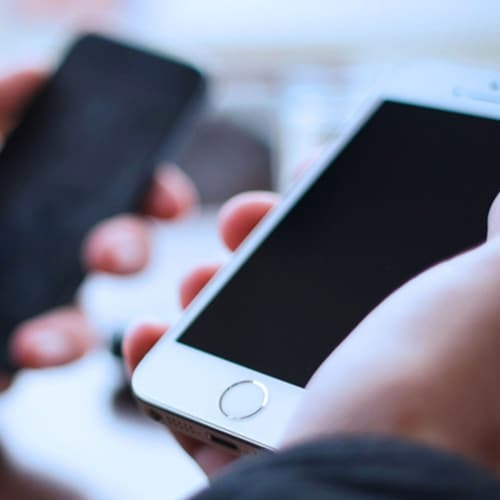 Large or small, we design websites that are responsive, improve your users’ experience and meet the optimization needs of today’s search engines and technology. We love our clients! Our marketing solutions work because we listen first and pledge a committment to make you more successful! Here are just a few of our client case studies that presented fun marketing challenges and the ability for our teams to dig in and apply unique and innovative marketing solutions. Launching a new product? How do know who will love it if you don’t research it? We started with intense qualitative and quantitative research to determine market segmentation, product placement and pricing, as well as branding. Our research and creative design prepared the client for the next stage of product development. Applying primary and secondary research for product packaging, distribution, exploring broker/dealer relationships and food licensing, we developed a full report with recommendations. 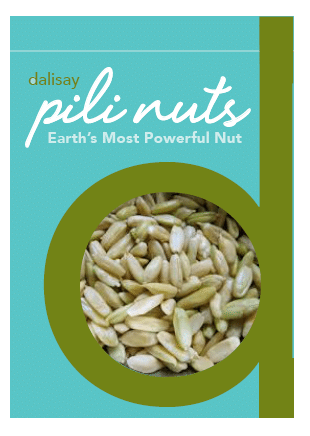 Then we applied our findings to a full brand development and product packaging prototype. For nearly 50 years this nonprofit has done the quiet work of helping low-income children and families paint brighter futures through no-cost programming, meals and mentoring. 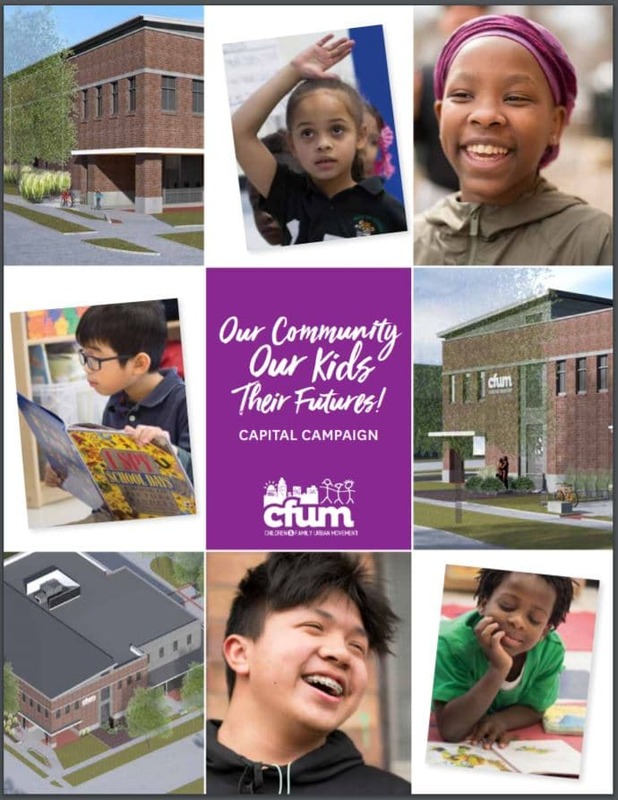 As humble servants to their north side urban neighborhoods, CFUM’s zero-cost programming was met with waiting lists and demands for expansion. Truth is, CFUM serves 225 students in three different locations. Rented space and borrowed classrooms helped meet this bourgeoning need, but a new physical space is badly needed. 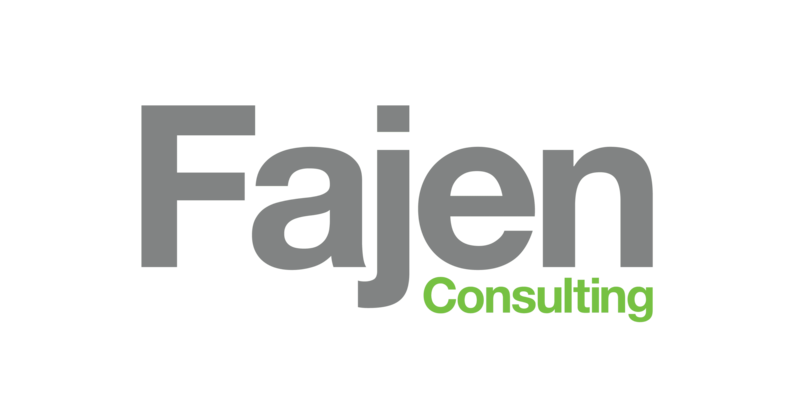 Fajen Consulting helped build the brand, communicate the cause and bolster marketing communication efforts to amplify them in their quiet work. Implementing a comprehensive brand build and content marketing strategy, our team delivered the refinement CFUM needed to prepare the brand for a multi-million dollar capital campaign that allows them to unify their children and programs under one roof for the good of their students and families. Our team served as the creative design and strategy team behind the communications of the capital campaign. 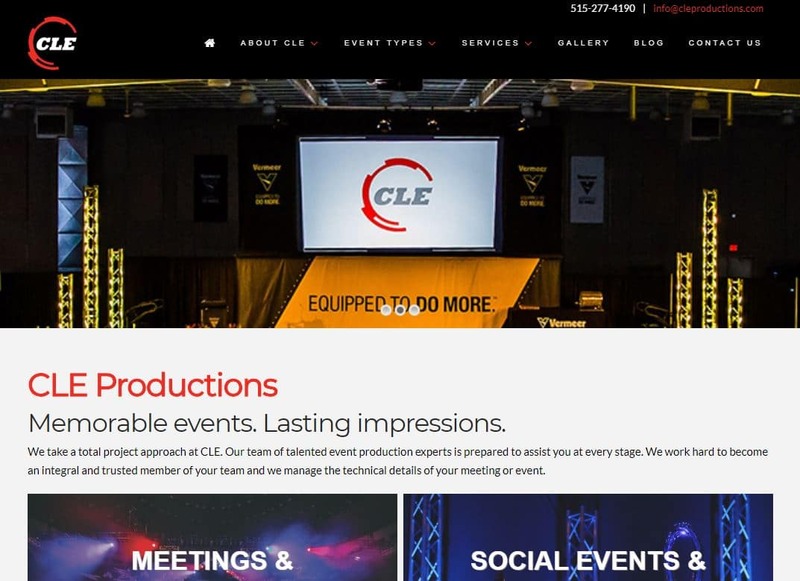 We began with a full website redesign to better showcase the national event production work where CLE excels. From more robust navigation, search engine optimization to compete in national searches and thought-leadership blogging, our team delivered a website that serves as the foundational springboard to all their marketing communication efforts. Fajen Consulting programmed, developed and designed a fresh, responsive design and SEO-rich website for CLE. Using innovative applications in the development, our web team was able to uniquely display CLE’s photo gallery of event work, curate optimized blog content for the company and build a custom portal for client billing. To unify the brand across all communications, Fajen Consulting also designed a custom email template to mirror their website’s creative style. Fajen Consulting in Iowa is a full-service marketing company with over 20 years of industry experience. Our creative marketing strategies deliver because we listen. Fajen Consulting will build your marketing, brand, editorial plans, and strategies as well as, execute on solutions to drive results! As a local Iowa boutique marketing company, Fajen Consulting has the experience and teams to make sure you get personal attention.